No bracket available at this time. 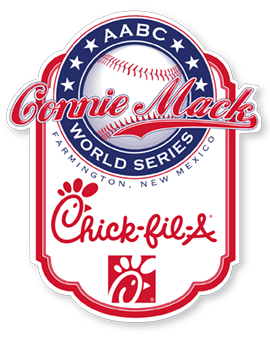 Copyright © 2019 · AABC Connie Mack World Series. All Rights Reserved. Powered By USA Premier Sports.